The film “ULTRAMAN,” also known by the title “Ultraman: The Next,” was released on December 4, 2004 in Japan and premiered in Hollywood on June 25, 2005. It was a modern update of the classic Ultraman franchise, meant to coincide with “Ultraman Nexus,” a TV series. The film reimagined the Ultraman character for a new generation with Ultraman Noa, the oldest Ultra in existence at more than 350,000 years old. The film was directed by Kazuya Konaka and produced by Tsuburaya Productions. “Ultraman” began as a television series created by Eiji Tsuburaya as a follow-up to his successful “Ultra Q” series. It premiered on the Tokyo Broadcasting System on July 17, 1966, and went on to air 39 episodes featuring the titular character. 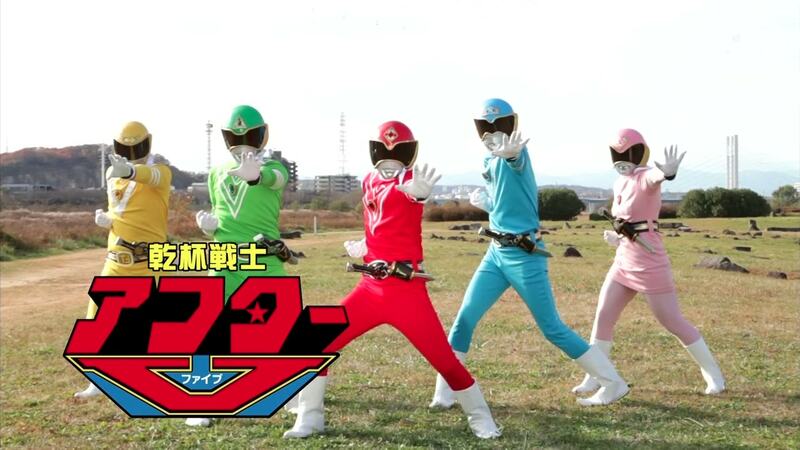 The show revolved around the Science Patrol, who are tasked with defending the Earth from monsters. 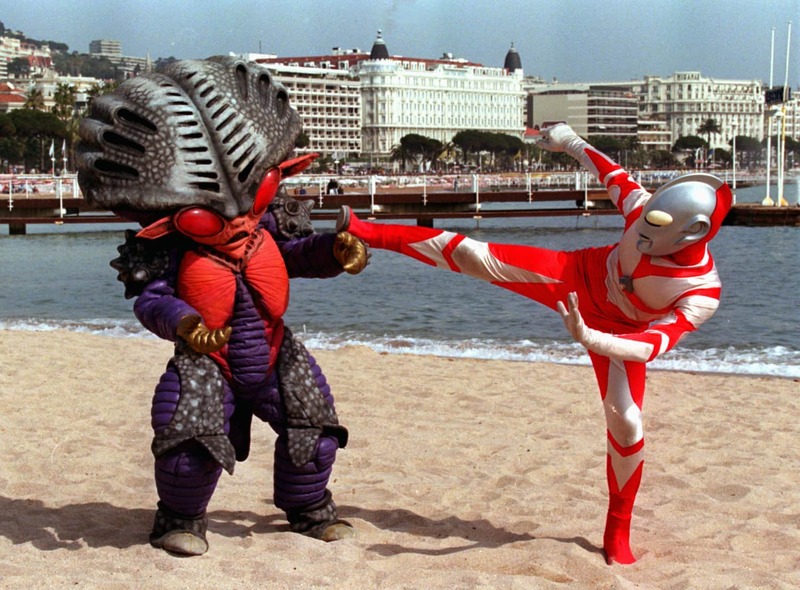 One of the group’s members, Hayata, transforms into Ultraman, capable of defeating these monsters while keeping his powers secret from the other members of the group. Bin Furuya played Ultraman, who battled monsters sometimes crafted from leftover suits used in Godzilla movies. The series was extremely popular, leading to an English dubbed version, video game adaptations, manga sequels, and numerous TV and film spin-offs. There was also a series of commercials featuring Ultraman’s mother selling hand lotion and kitchen appliances. From reruns and home video releases, the show remained popular with kids across several generations. 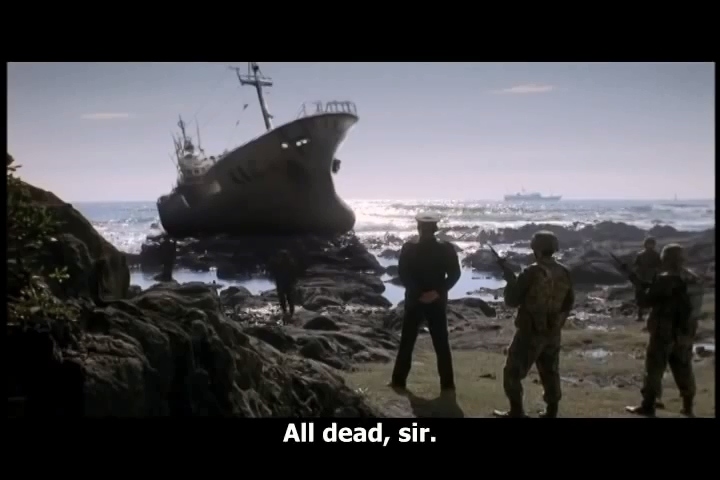 The film, like the original series, falls under the genre of “Tokusatsu,” Japanese live-action shows and films that rely heavily on the use of special effects. The most well-known of these are the “Daikaiju” films, like the Godzilla movies, which involve large creatures created either through stop motion or actors wearing large suits. Tsuburaya produced several kaiju films, cultivating a style which would come to define Japanese cinema to generations of movie-goers around the world. “Ultraman” brought into prominence the “Kyodai Hero” genre, where a normal protagonist grows exponentially larger in order to fight gigantic monsters. The most well-known tokusatsu series in America was “Mighty Morphin Power Rangers,” which took much of its footage from the “Super Sentai” series in Japan. 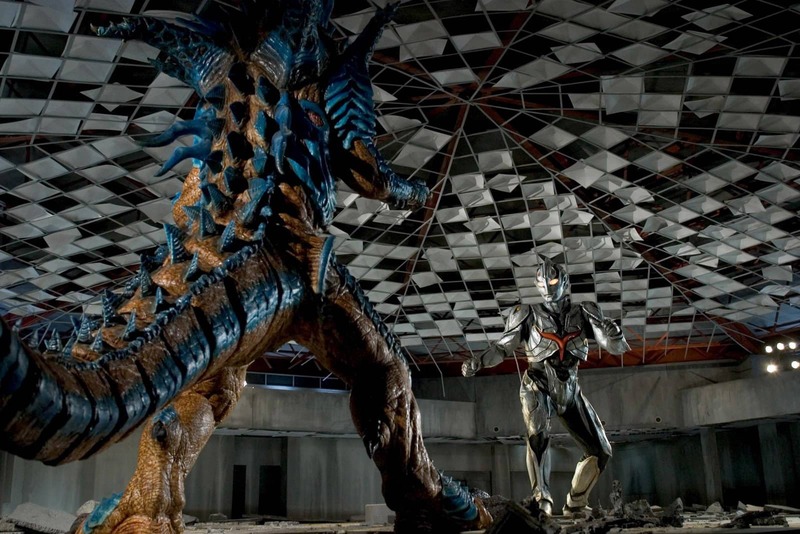 The 2004 film was meant to add a modern twist to the Ultraman franchise, but producers ultimately found it difficult to make changes to Ultraman because of his simple design. The series also acts as a prequel to “Ultraman Nexus,” which takes place five years later, in 2009. Because other Ultraman films and series were being made in this same era, and those other films didn’t always acknowledge the Ultra franchise, it wasn’t clear to fans how these events fit into the larger mythology of the Ultraman universe. 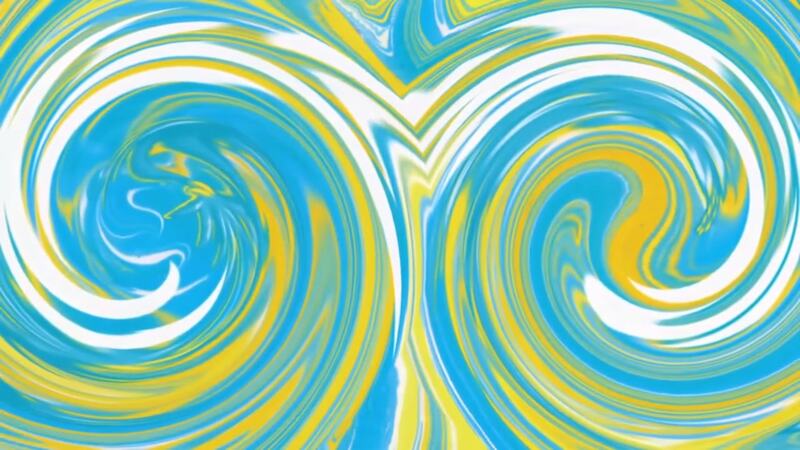 Though the film did well enough to warrant discussion of a sequel, the TV series was not a success, and the Ultra N Project, which hoped to reinvent the series for a younger audience, was ultimately shelved. However, the traditional Ultraman characters continued to thrive, which resulted in the creation of “Ultraman Max,” a more traditional incarnation of the character. 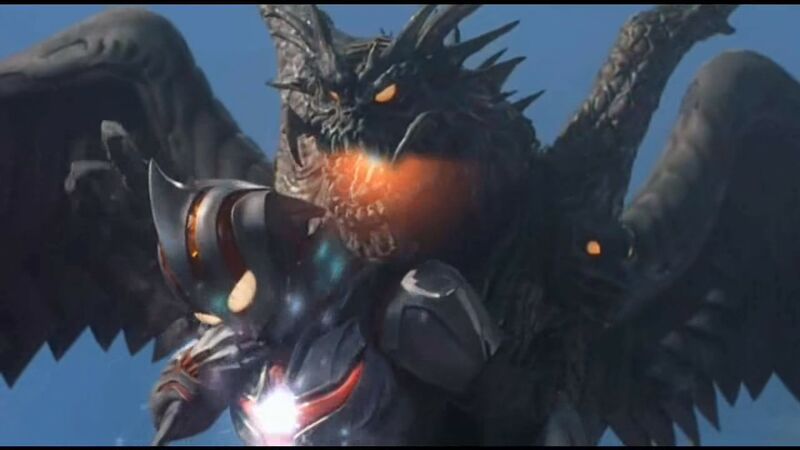 It was ultimately revealed that the events of “Ultraman: The Next” and “Ultraman Nexus” take place in an alternate universe, allowing producers to combine elements from the films and usher in a new era. The franchise continues to be very popular, with releases such as “Ultraman X The Movie” in 2016 and “Ultraman Geed the Movie” in 2018. The Ultraman brand is still strong, with the characters being very recognizable in Japan. Foreign viewers will have a tougher time tracking down all of the installments, but the character has a rabid fan base that is eager to get their hands on anything Ultraman-related. If you’re looking to get into Ultraman, this film and the associated TV series might be a good place to start, since they provide an origin story before delving into the complex mythology of the Ultraman world.